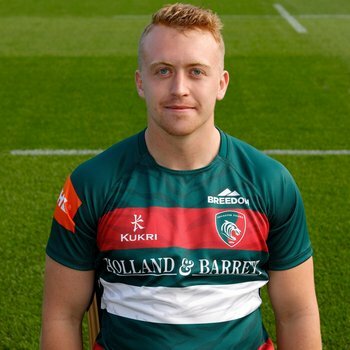 Tommy Reffell tells LTTV the confidence among the younger members of the Leicester Tigers squad is high after the amount of faith shown in them throughout the opening fixtures of the 2018/19 Gallagher Premiership and Heineken Champions Cup seasons by Geordan Murphy. 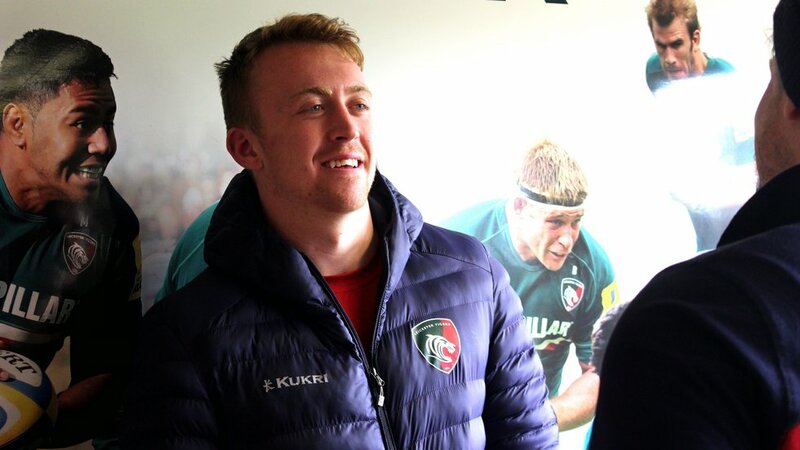 The Tigers head coach has had no hesitation in including members of the current Development Squad in crucial encounters during the first instalments of both the English and European competitions and Reffell, who has featured off the bench over the past fortnight of Champions Cup fixtures, says it's helping motivate him and his team mates. "There's a lot more confidence when you know he is going to throw you in," said Reffell. "It has been amazing to be involved ... especially against Scarlets, to show people what I can do." 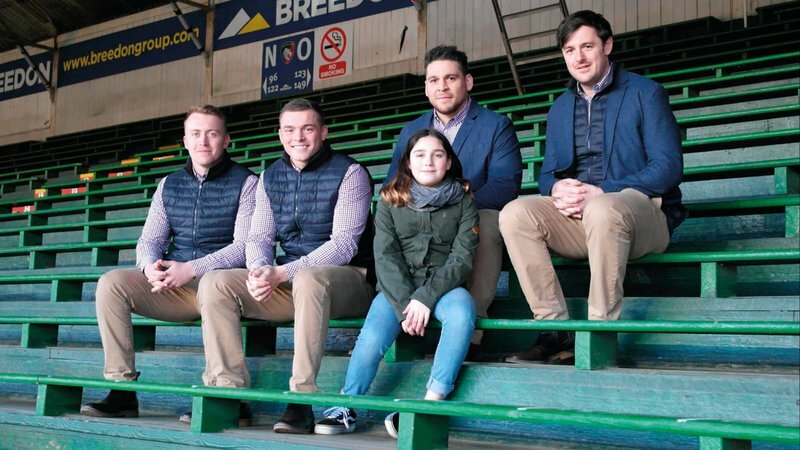 The 19-year-old, who captained Wales U20s throughout 2018 in both their Six Nations and Junior World Championship campaigns in just his first season involved, says while the step up has been big for him the biggest change has been the increase in "detail" to learn. "It is a big step up," admits Reffell. "You just need to know your detail and before you go on the pitch, be 100% confident in what you're doing." 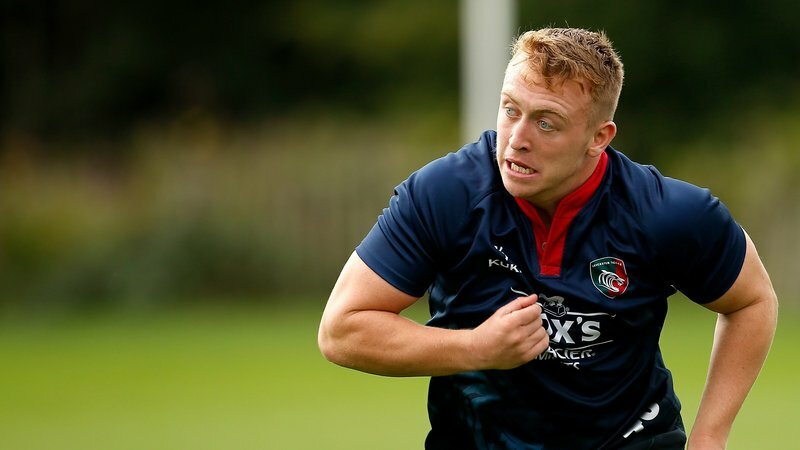 Reffell will enjoy more involvement than recent weeks in the upcoming Premiership Rugby Cup, which begins on Saturday for Tigers away to Saracens, and says the chance for he and fellow youngsters to make a name for themselves and stake claims for senior spots is on offer. 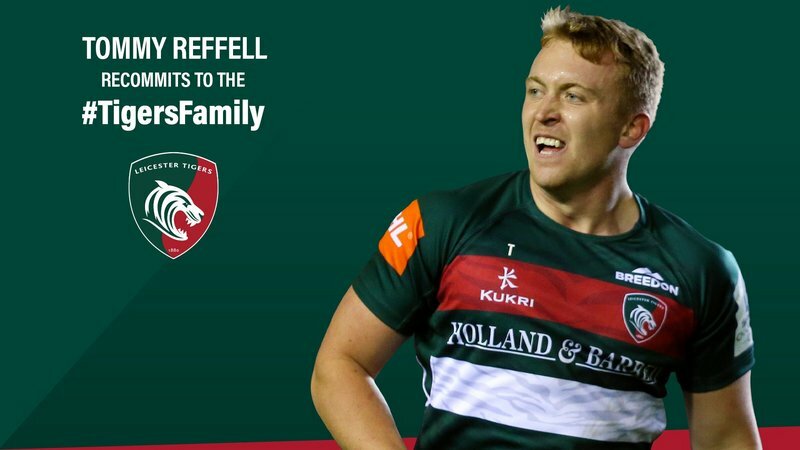 "It's a good chance for me and some of the younger lads to make a name of ourselves and for some of the older lads to get a bit of game time," Reffell said. "I just want to keep playing, get some game time under my belt and continue to improve to stake a claim for myself." Hear more from Reffell in the exclusive interview on LTTV below, including his thoughts on Jonah Holmes' selection in the Welsh squad for their upcoming Autumn internationals.